Superstar Shah Rukh Khan, who is recovering from an injury that he recently sustained on the sets of "Happy New Year", says he will undergo endoscopy. On the sidelines of the IAA Leadership Awards here March 1, SRK was asked if he was recovering well. He said: "I have to undergo an endoscopy now. Inshallah, I don't have to go under surgery, but endoscopy for sure." Shah Rukh had suffered a shoulder fracture on the sets of "Happy New Year" Jan 23. It also left his left knee's patellar tendon torn and doctors advised him complete rest for two to three weeks. 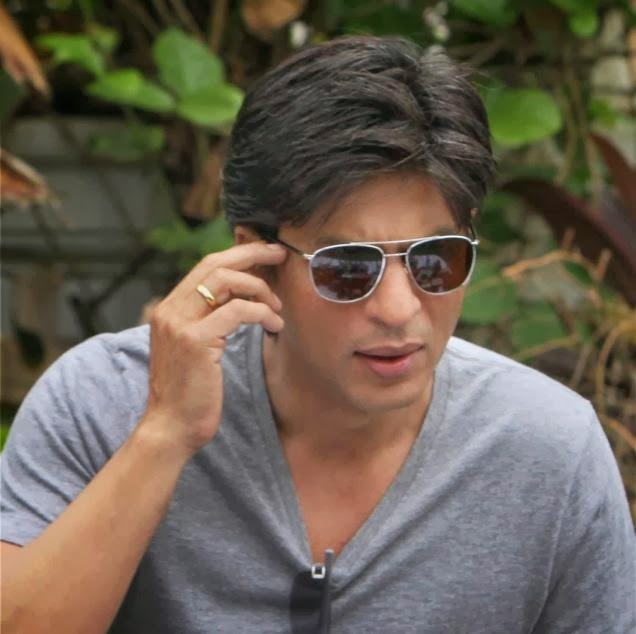 Shah Rukh has already resumed shooting for the film but he has been asked to avoid any sort of strenuous stunts. "I am okay now. I just need to strengthen a little, so I will start exercise but it is painful to exercise. But in the next one month, I will go easy on it," the 48-year-old said. "I am back to shooting, but for another one month, no action (for me)," he added. He also went to Kuala Lumpur to perform for his world tour "Temptation Reloaded 2014" recently.